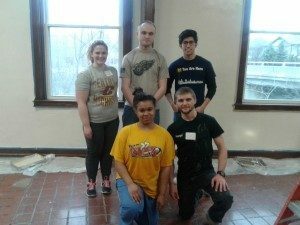 Impacting the homeless of Flint and Genesee County by providing shelter and life-transitioning opportunities with dignity, compassion, and respect. My Brother’s Keeper is a shelter for homeless men in the city of Flint, Michigan with a vision of ending the homeless bench marks in a manner that is polite, ethical and effective. We are happy to announce that our most Valuable Member of the Month is Ray Scott! Ray has been selected based on merit and the amount of personal growth that he had made during his stay here at My Brother’s Keeper. Interested in helping the homeless through volunteer work?. 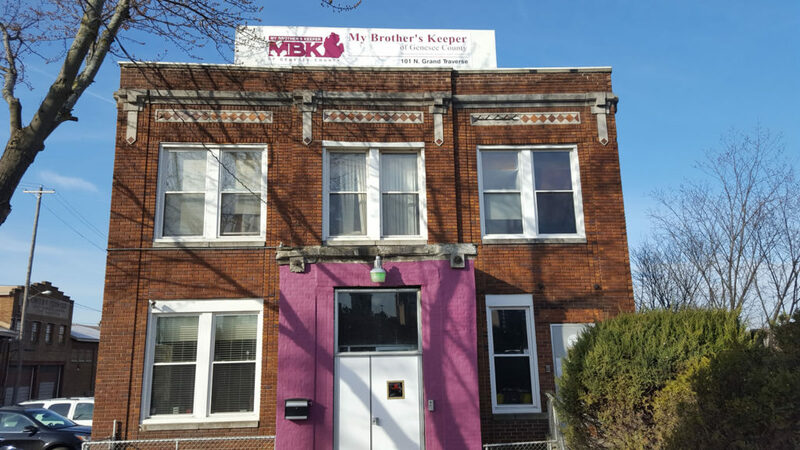 My Brother's Keeper provides many volunteer opportunities, including special events, office administration, outreach and more. Interested in donating to the shelter?. 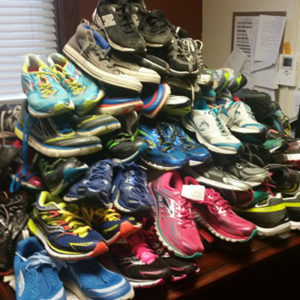 My Brother's Keeper is thankful for any donation no matter the size. My Brother’s Keeper offers 3 major programs, “In Safe Hands” emergency shelter, Veterans program and lunch program. The Mobile Food Program is one of the programs through which we are ‘’ Changing the Face of Hunger’’, by distributing pallets of food in areas of the community with little to no access to emergency food providers.